I hope Nextbus expands placing coach numbers to LRV and bus lines. Either Coach numbers and/or run numbers. 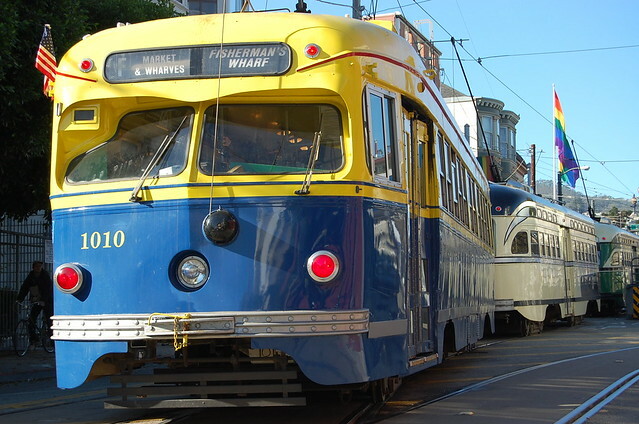 Would make reporting oft Muni mishaps to 311 a lot easier. 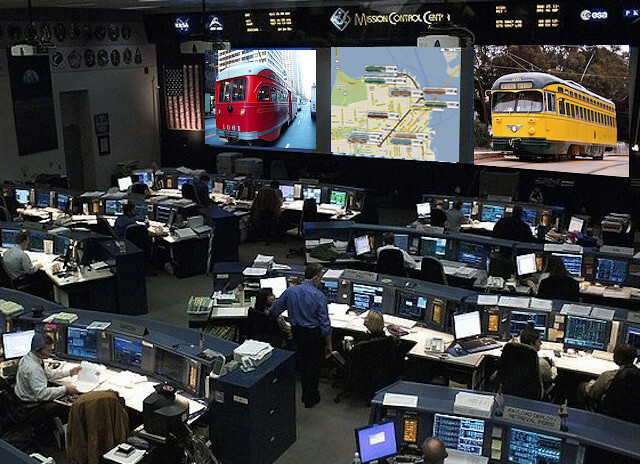 OMG, my first look at Telstar Logistics Mission Control! It's everything I expected and more!